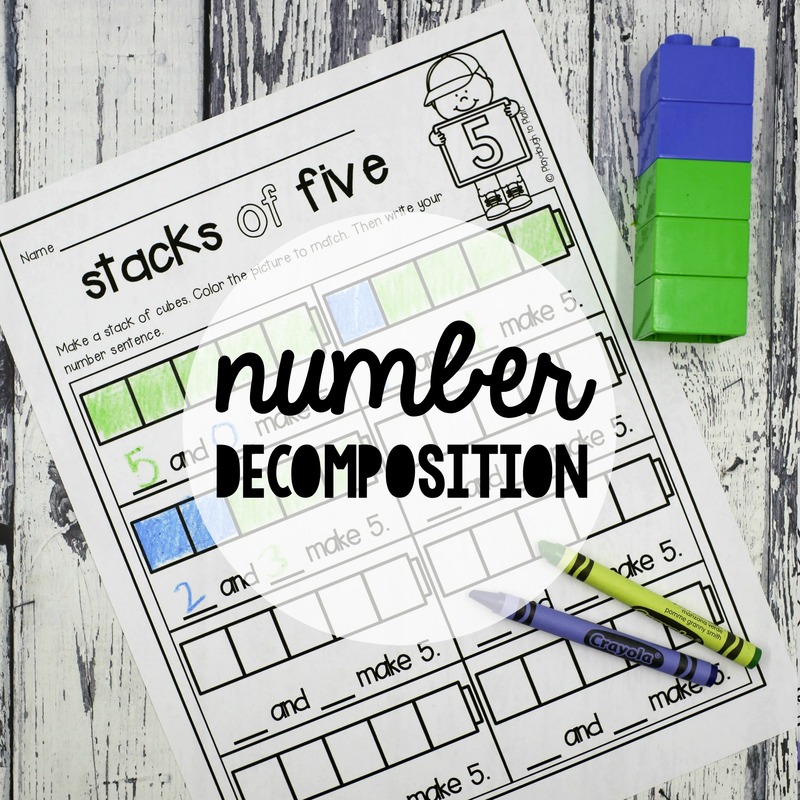 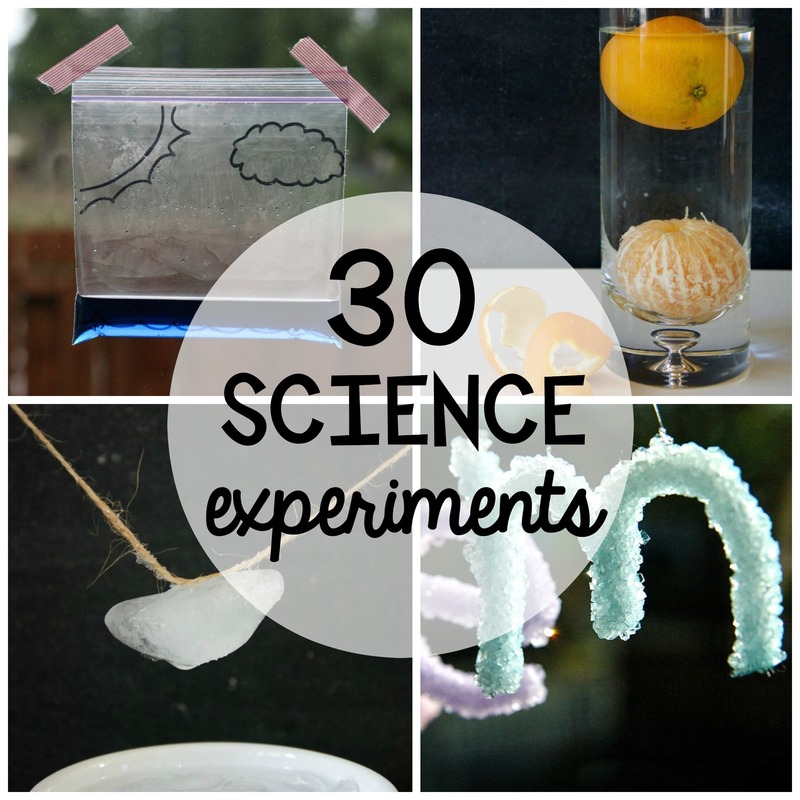 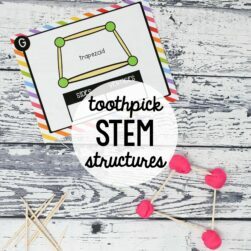 Help kids discover different ways to make the same number with these playful, hands-on number decomposition activities. 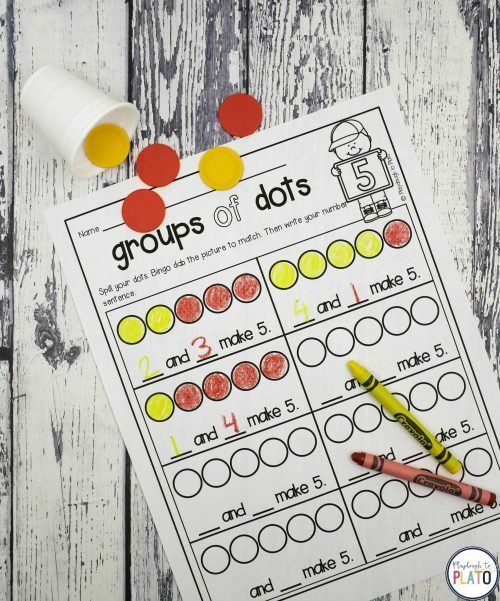 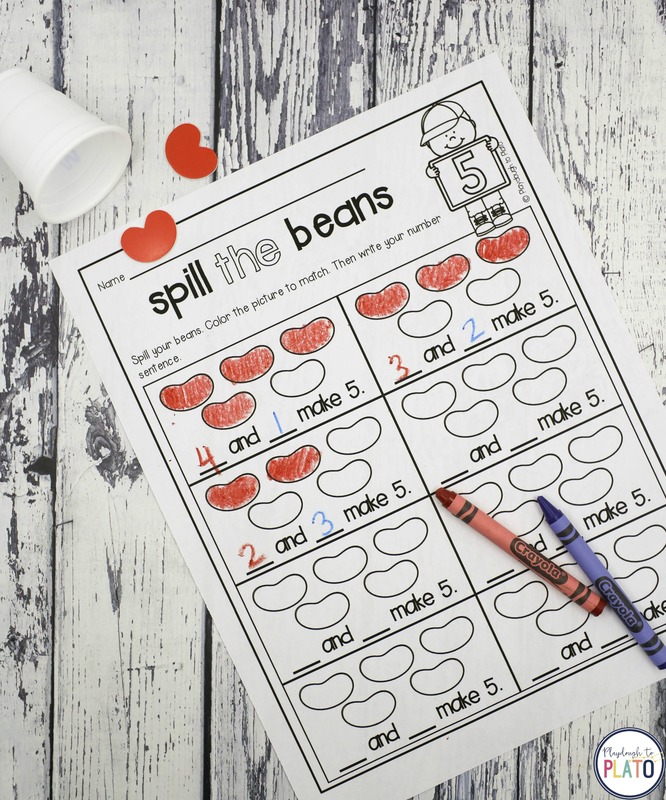 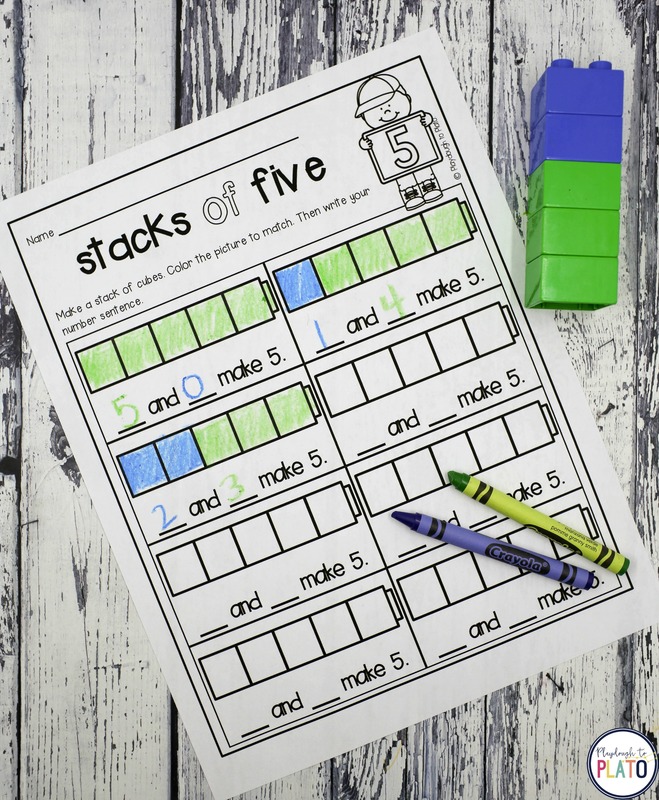 The record sheets are perfect for preschool or kindergarten math centers. 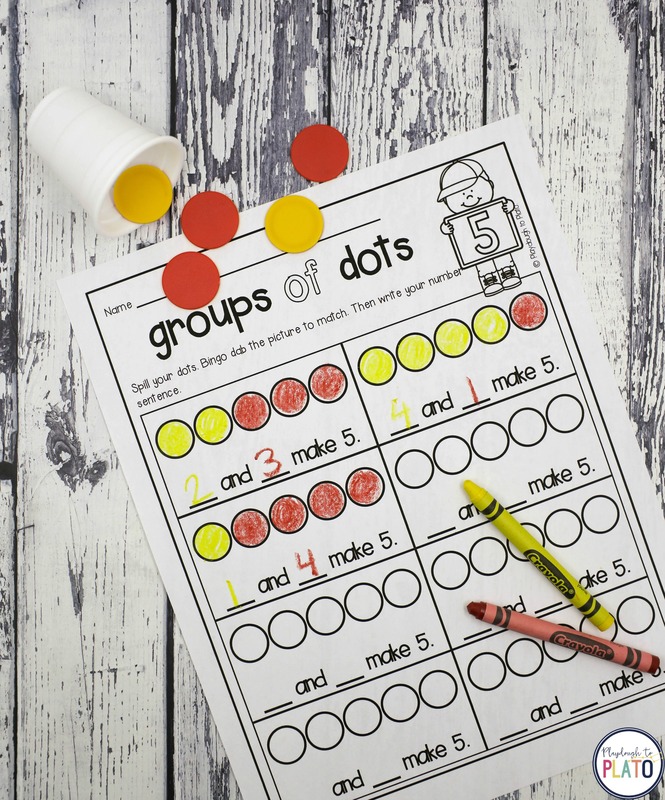 The pack provides a quick assessment you can use to differentiate the activities for a variety of learners. Then kids begin breaking down the numbers 3 through 10 with counting beans, unifix cubes and two-color counters. 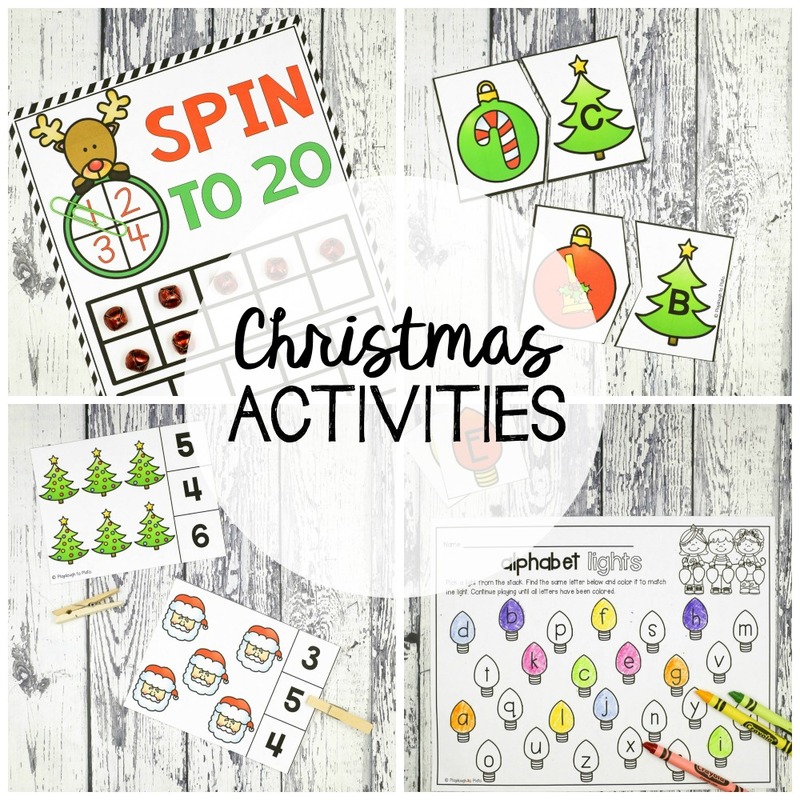 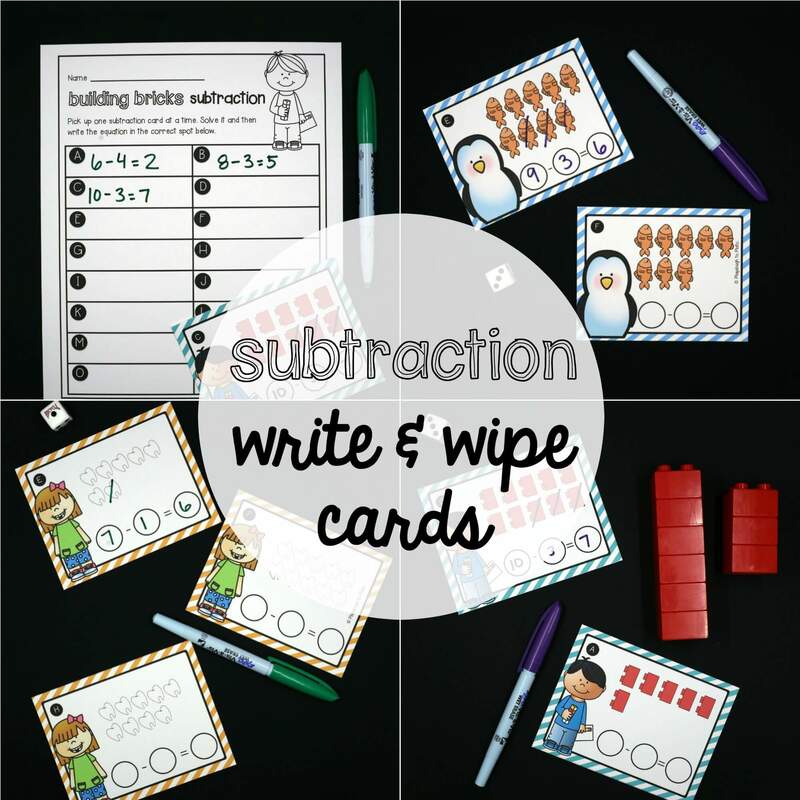 The activities are a perfect compliment to our Number Formation Pack and Write and Wipe Counting Cards!